"I love this for brunch. I never order just steak and eggs, because I can make that at home, but a steak benedict is something that I probably wouldn't make myself. 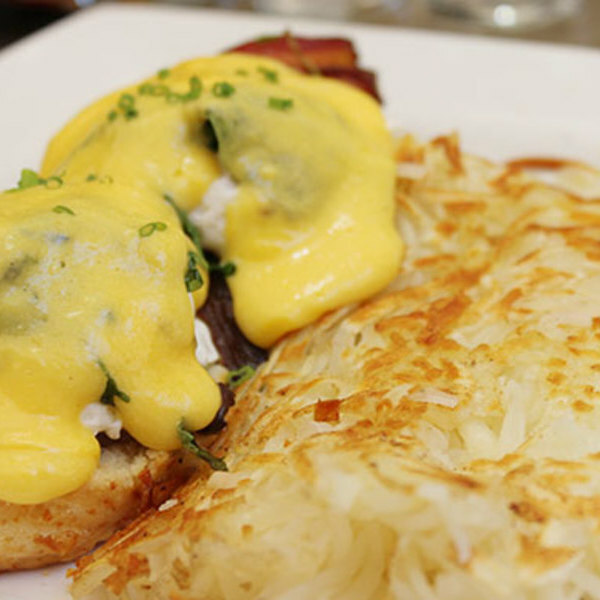 You get that poppy egg on the steak, plus all that benedict goodness. They do it well here. Good food. Good ambience."